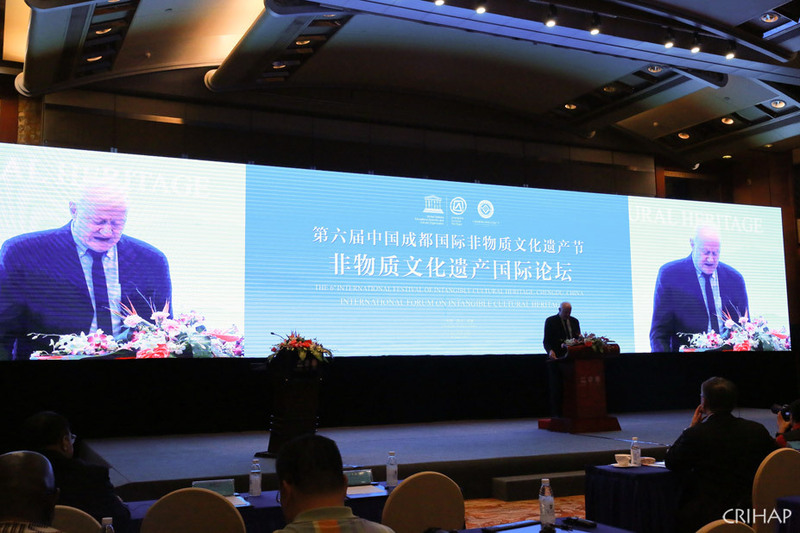 The 6th International Festival of the Intangible Cultural Heritage opens in Chengdu on June 10, 2017. 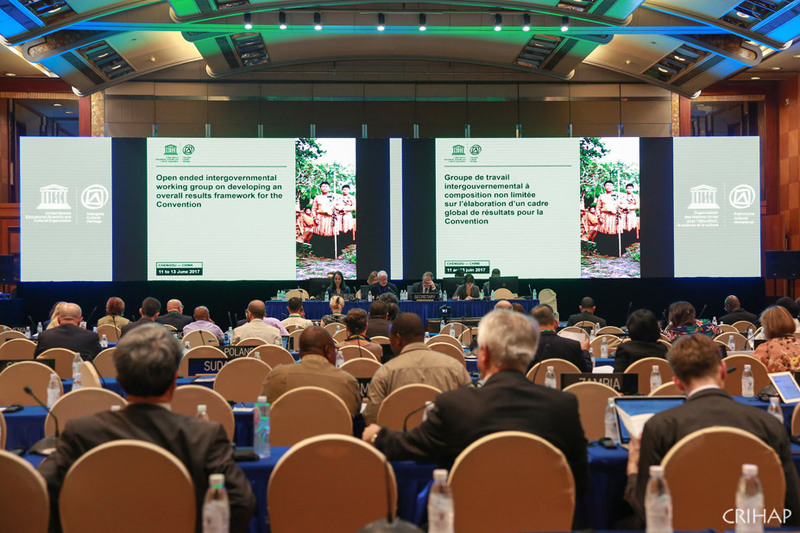 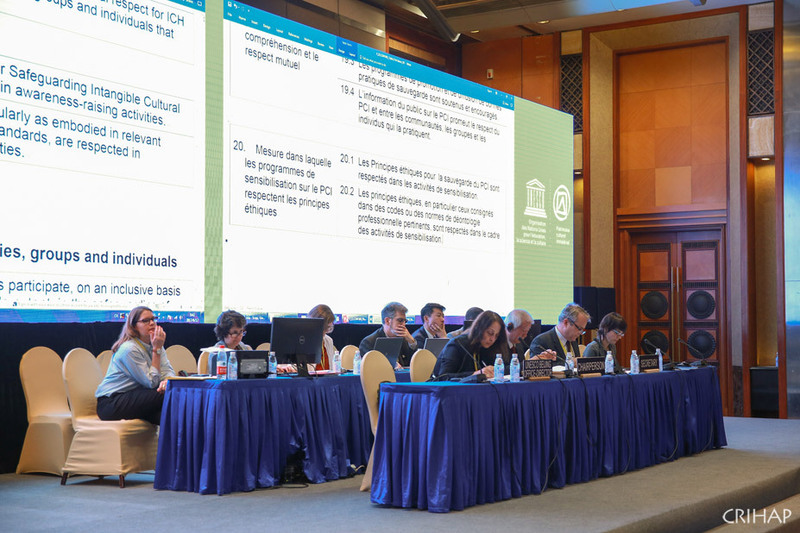 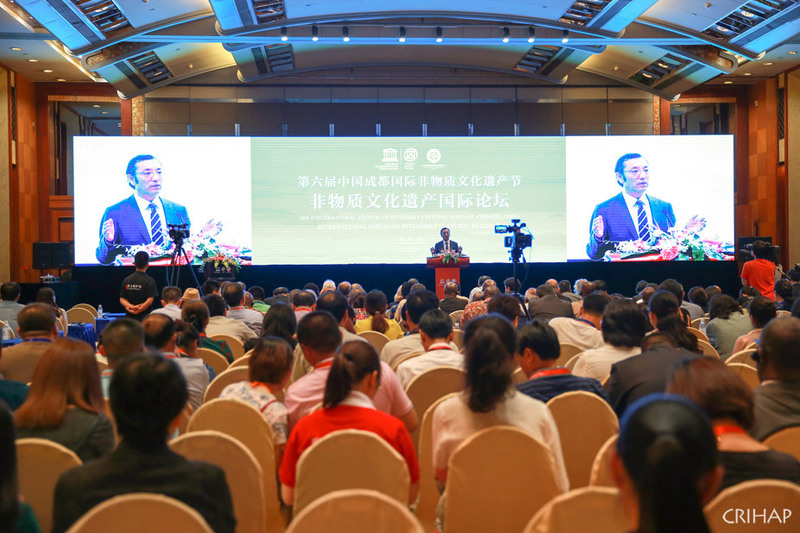 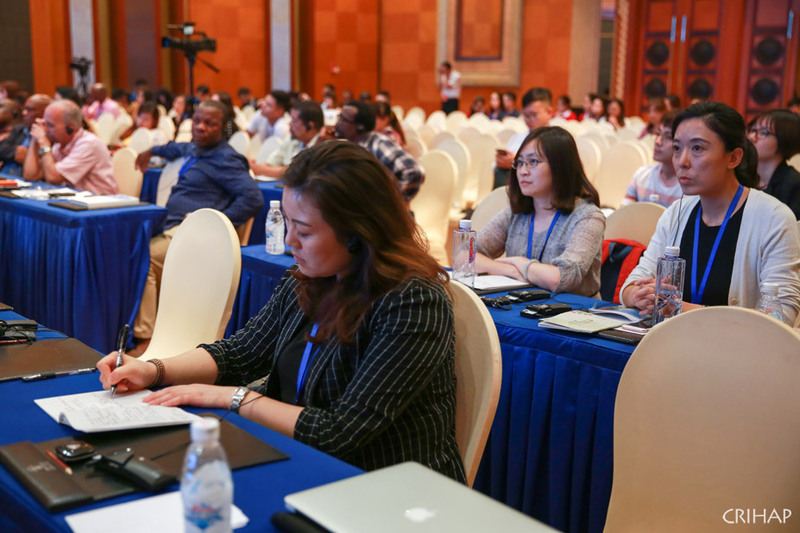 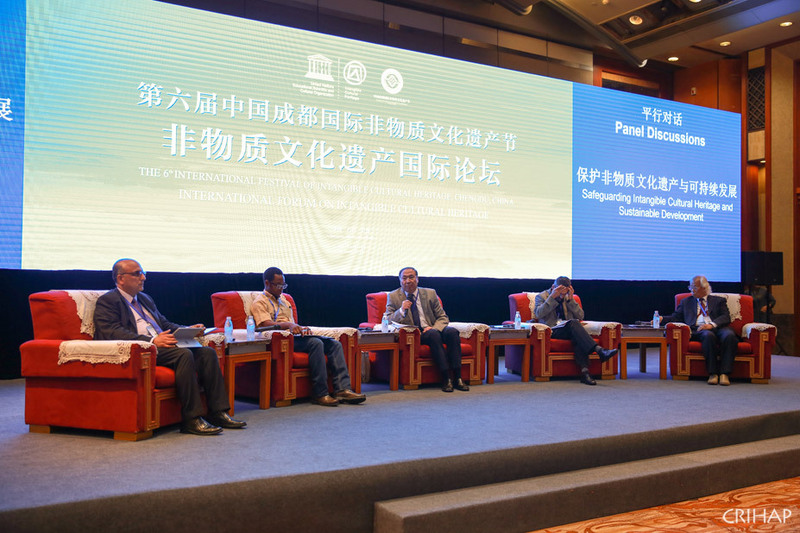 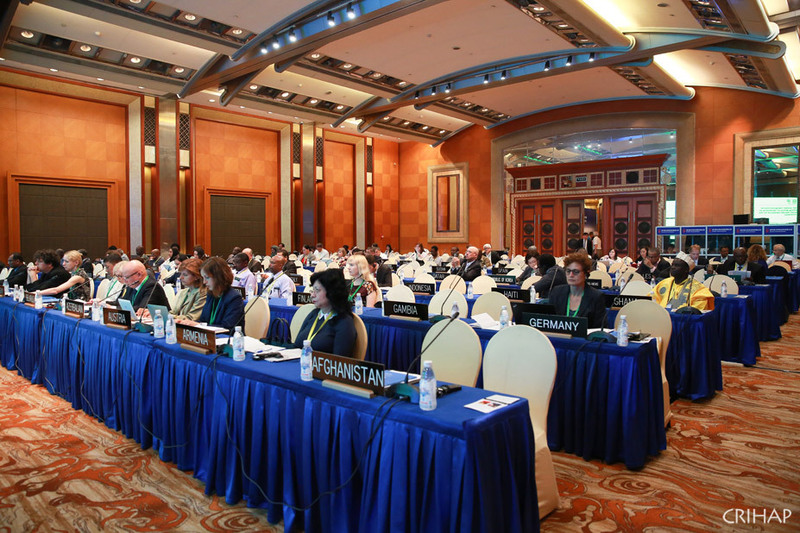 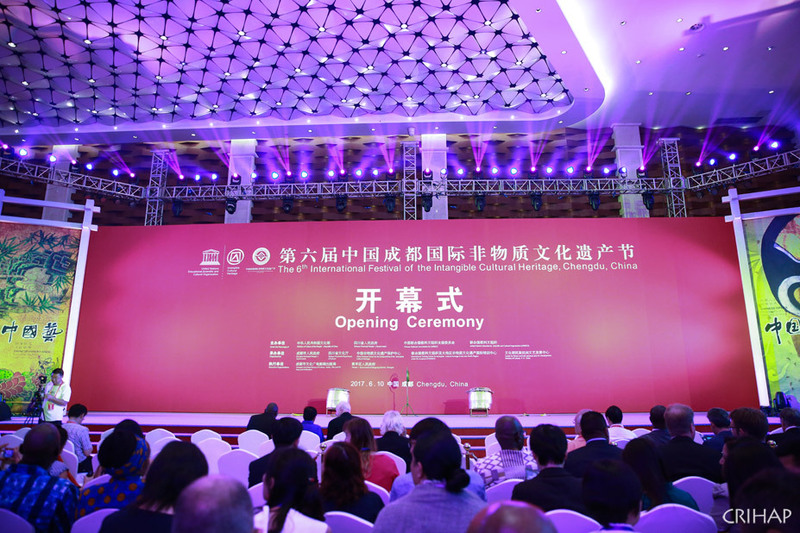 The International Forum on Intangible Cultural Heritage opens in Chengdu during the 6th International Festival of the Intangible Cultural Heritage on June 10, 2017. 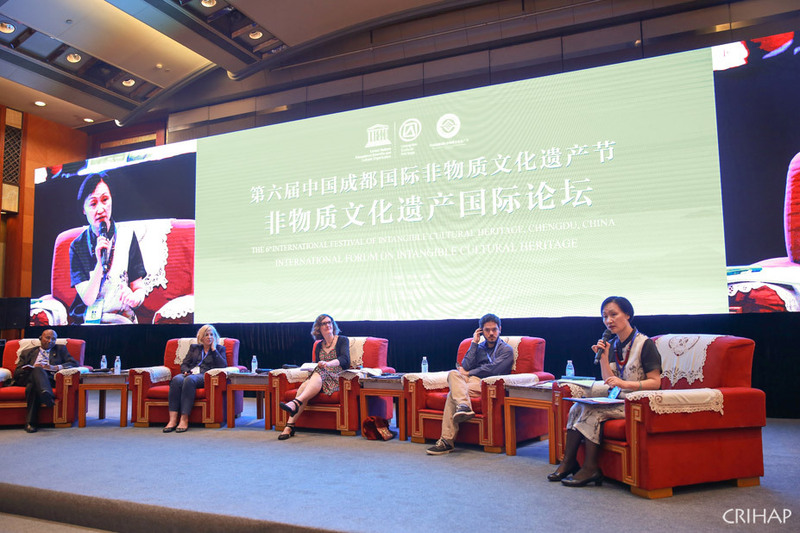 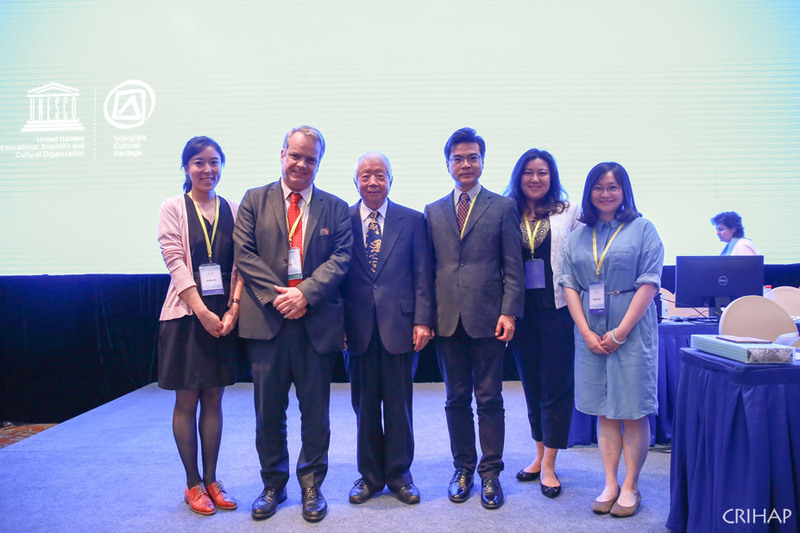 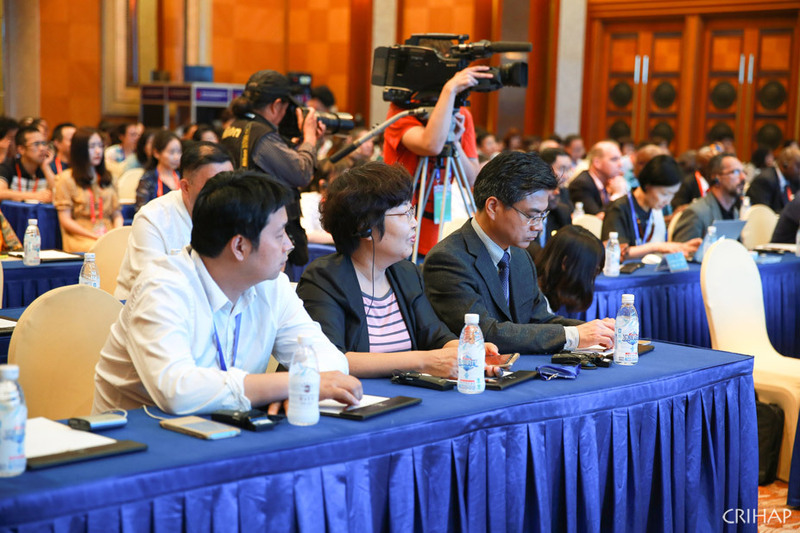 CRIHAP delegation takes part in the International Forum on Intangible Cultural Heritage of the 6th International Festival of Intangible Cultural Heritage in Chengdu on June 10, 2017. 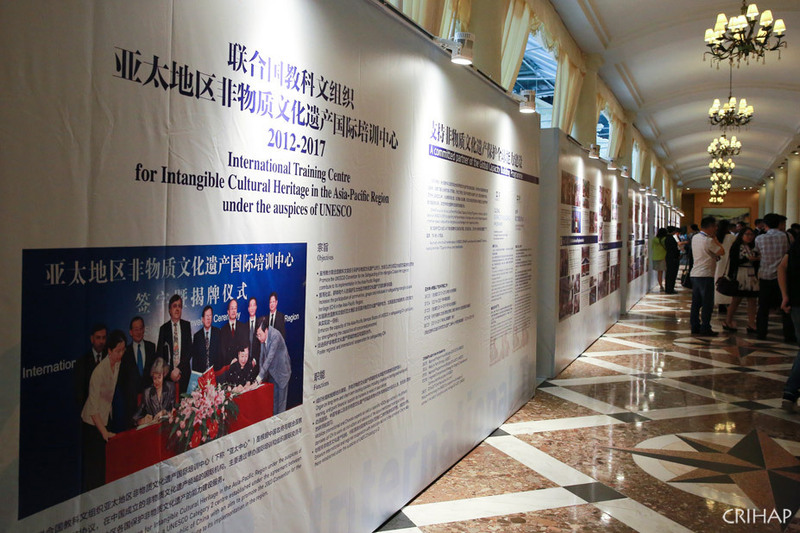 An exhibition introducing CRIHAP and featuring achievements of CRIHAP from 2012 to 2017 is held outside the hall of International Forum on Intangible Cultural Heritage on June 10, 2017. 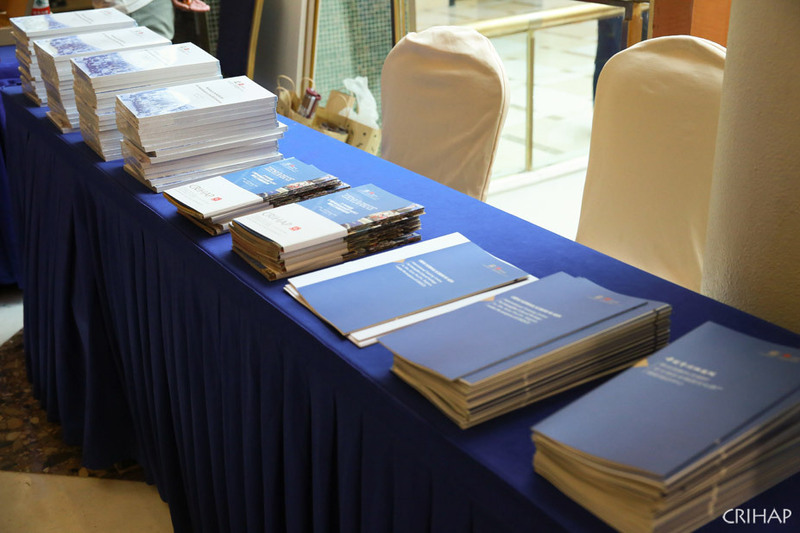 Brochures of CRIHAP are displayed at the International Forum on Intangible Cultural Heritage on June 10, 2017. 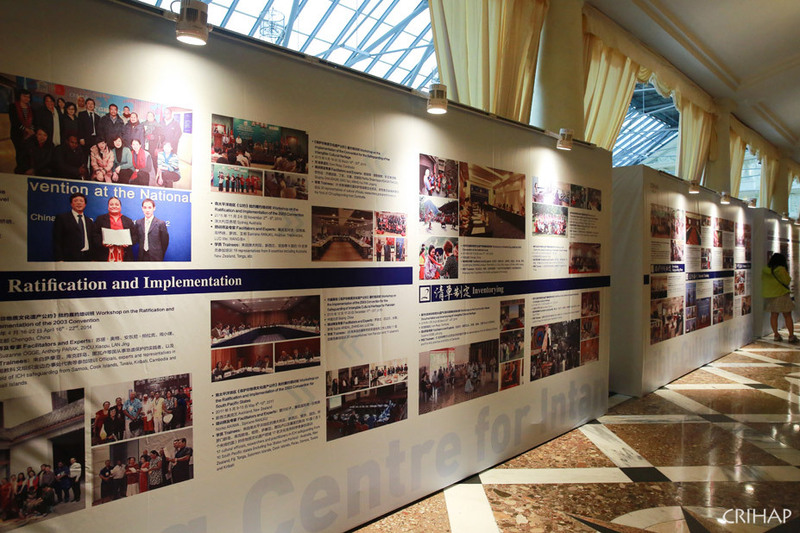 An exhibition introducing International Training Centre for Intangible Cultural Heritage in the Asia-Pacific Region under the auspices of UNESCO and featuring achievements of CRIHAP from 2012 to 2017 is held outside the hall of International Forum on Intangible Cultural Heritage on June 10, 2017.